Serial to USB Drive – USB D Module performs the function of collecting the RS 232 Serial Data from any Device / System and facilitates storage of the Data in a Standard USB Stick / Thumb drive. This utilizes the large storage capacity available in the Removable Media for Storing regular flow of information for later analysis. This can benefit Systems which do not have sufficient memory space to store the data and transport it’s contents to a computer, for Analysis. 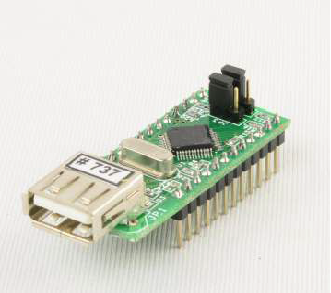 USB D is available as a Module for integration into any device / system.